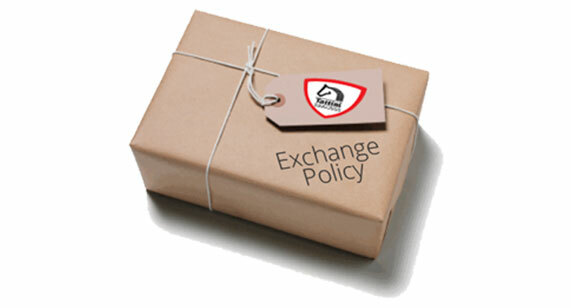 Returning or Exchanges are easier than ever! 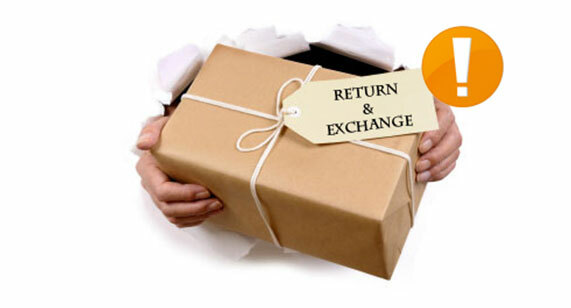 Simply contact us within 30 days of your order, provide Order #, Reason for return or exchange, and we will process your request. One of our representatives will contact you with instructions on how to begin the process.